New: Build No. 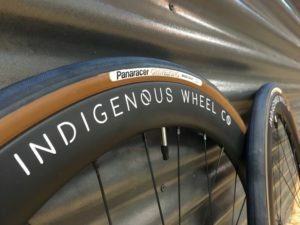 4 - Indigenous Wheel Co. I am happy to say I have pinned down a solid build for the “Stock Build” line-up. 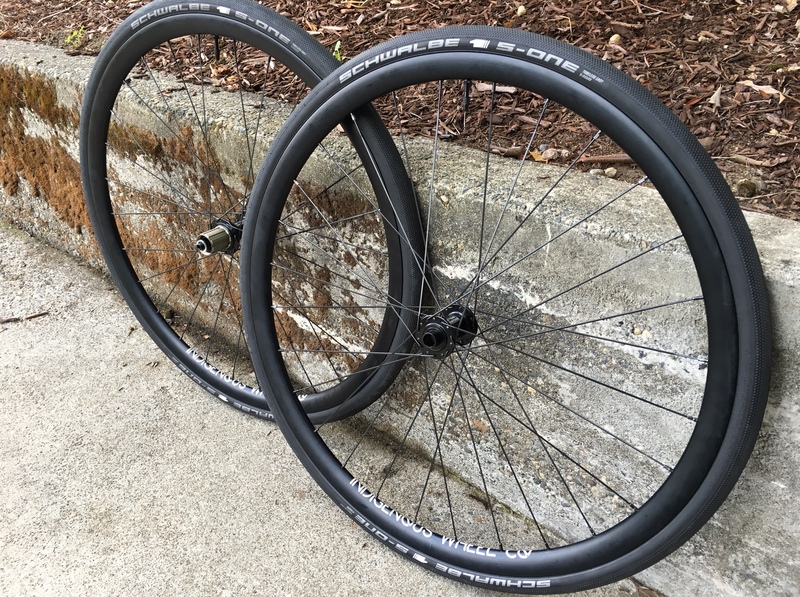 It took a few months of sampling products, a few builds, and many long rides, but I am pleased to say I have finally dialed in the spec’s for disc road & ‘cross.  -Sapim D-Light Spokes | Black | 3-Cross Fr. & Rr. I’ve designed this set to be hearty enough to pull double duty. 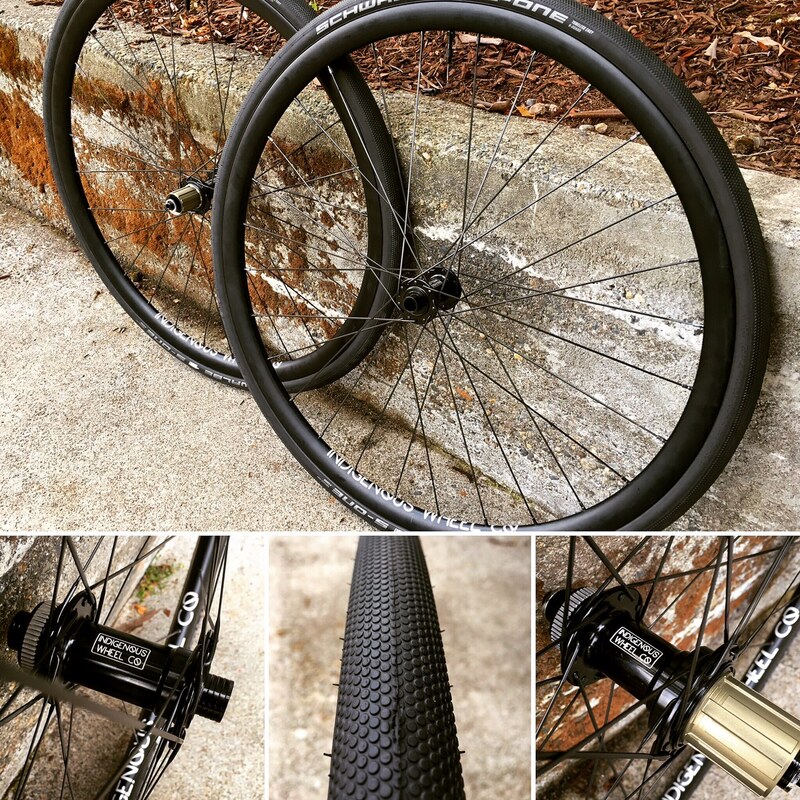 A wheelset with no weight penalty for road riding, but with durability in mind for ‘cross. 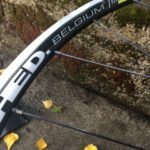 ‘Cross specific rims on the market that are super-light are too flimsy and not provide enough stiffness to run high pressure tires for road. 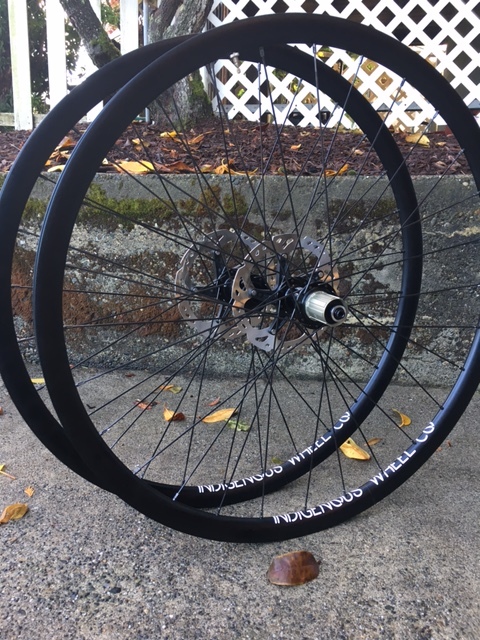 While road specific rims do not have a wide enough internal width to provide tire stability for ‘cross. This is a happy medium build that excels in both categories. If you are looking for something a bit lighter that will add some speed on the road, Sapim CX-Ray bladed spokes bring the weight down to ~1,620g and add more aero properties to an already, nimble build, without sacrificing any strength. 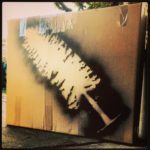 Email: indigenouswheelco@gmail.com for more information or to get an order started. Now Shipping in the Immediate 48!